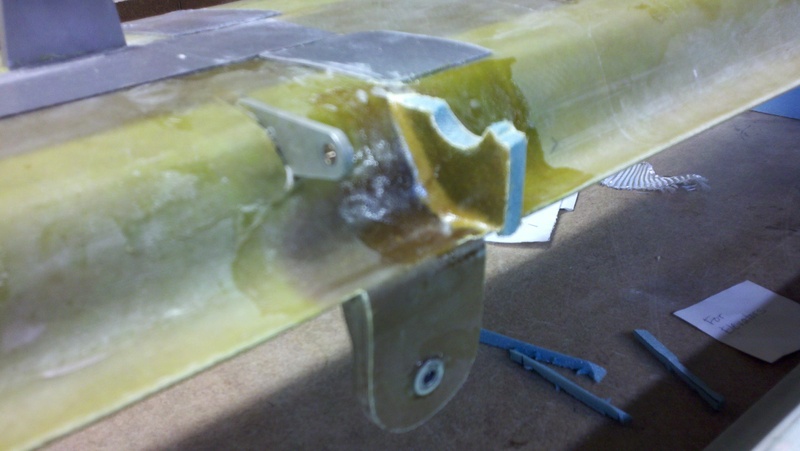 Fabricated the small piece that fits between the canard and the torque tube to block the inrush of cold air. Epoxied it in place and put one layer of BID on each side. Trimmed them up after cure, and checked for fit. Cut out the two aluminum pieces for the front of the alignment tabs (not in the plans, but in the FAQ, section 12.6). Drilled a hole and added nutplates to accept the AN3 bolt. Put in an order for longer bolts, and will flox in place when they arrive. 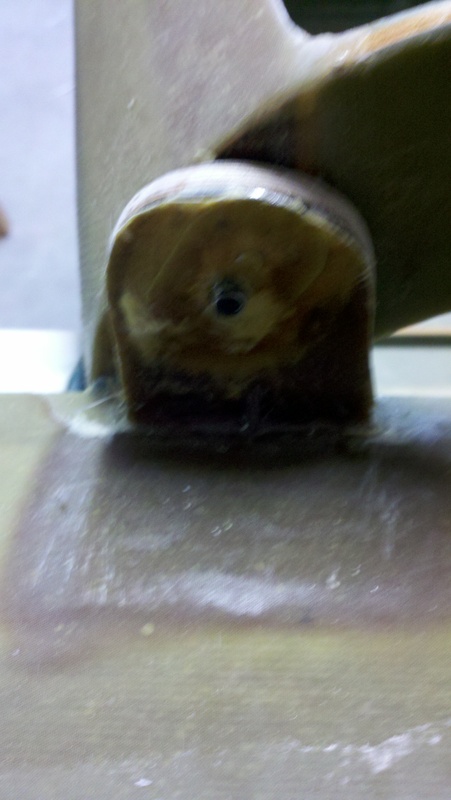 Drilled through the lift tab holes with the 5/8″ counter bore tool and floxed in the CNL bushings after checking alignment. Floxed the nut plates (on the aluminum plates) for the alignment pins. Covered with one ply of BID. 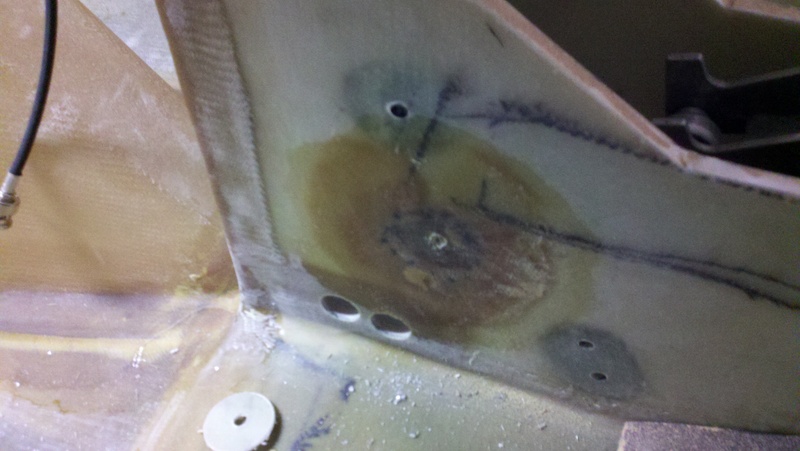 Also opened up the third hole on NG30 (passenger side) in preparation for the electric nose lift, and floxed in a BID plug. Added 2 plies of BID over and peel plied. This entry was posted in 12. Canard Installation, 13. Nose, Nose Gear & Brakes and tagged aluminum plates, bushings, canard, torque tube. Bookmark the permalink.